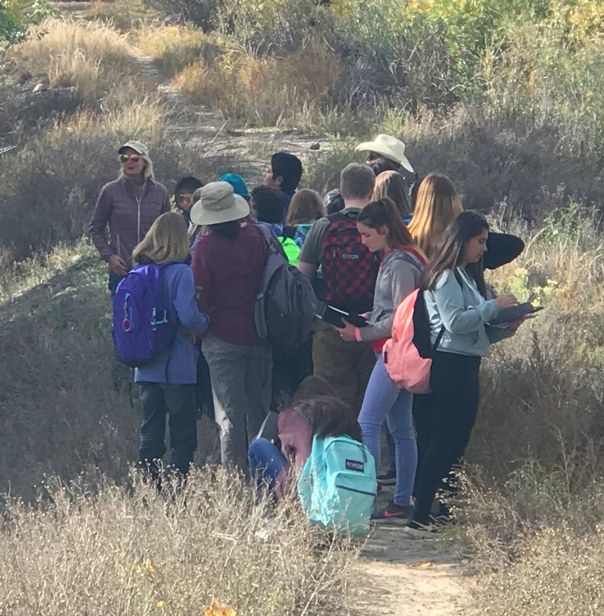 Students at Columbine Middle School completed a problem-based investigation concerning invasive species at Baldridge Park (Riverbottom). This investigation is a part of the Weed Warrior Program funded by 3M. How can the public be informed of the invasive species issue affecting our community? Each group was given a different target audience. Why should students care about invasive species? How do invasive species affect the community, state, nation, and the world? During the course of the investigation, students participated in a full day field experience at Baldridge Park. Students rotated to different stations to gather information and knowledge from a variety of professionals from our area. 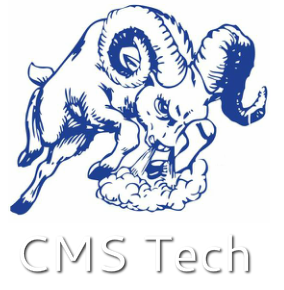 They saw how drones can be used to map an area, discovered how scientists estimate populations, and learned about local plants, birds, and other animals. 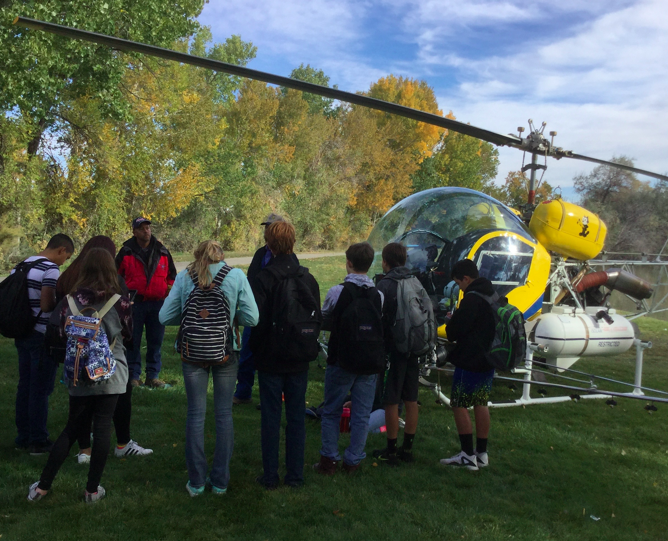 Students learned from BLM and National Forest representatives, biologists/scientists, and other community members on how invasive weeds in the Montrose area are affecting the ecosystem, agriculture, and economy of our community. Students then presented their findings to a panel of parents and professionals at the Pavilion.